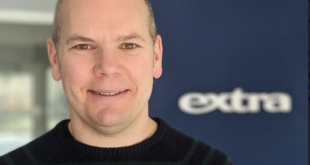 Gocycle has appointed Conrad Allum as international PR manager. Allum will set the global public relations strategy for the brand, driving exposure and awareness for its products. He said: “I’m incredibly excited to join a brand with such a unique and exciting product, operating in a market that is booming across the world. 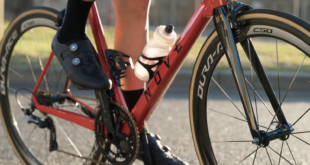 “The potential for Gocycle is endless – there is no electric bike like it on the market, its stunning design, incredible ride and technology truly set it apart. 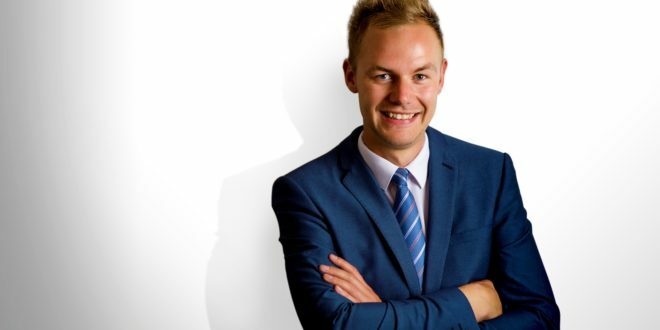 Allum joins from British manufacturer Jaguar Land Rover where he spent four years undertaking various roles across the global public relations function. He specialised in Land Rover design, technology, motor shows and corporate affairs before spending his final two years working in Jaguar’s UK press office. 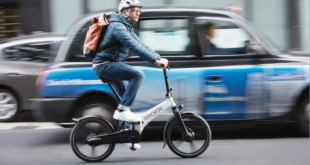 Richard Thorpe, designer of Gocycle, said: “I’m delighted to welcome Conrad to the team at what is a pivotal time for Gocycle.